Yongle International (Jewellery) Co., Ltd. is a China based company specialized in manufacturing and exporting fashion accessories, garments accessories, underwear accessories, packing and so on. We are dedicated to providing a stylish range of high quality bra Straps, earrings, necklaces, rings, bracelet, bangle, buckle, rhinestone zipper, rhinestone cup chain and related products. To adapt the various changing of the world fashion trend, we have been importing a full set of advanced production equipment and developed our technology. We have more than 300 skilled workers and professional technicians, as well as in-house QCs to meet the production capacity and control the quality in an all-round way. 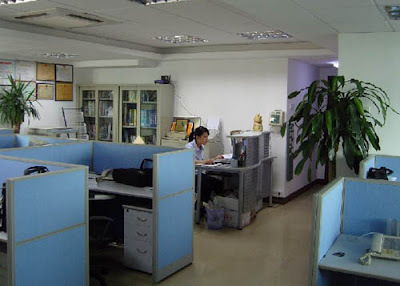 At Yongle, a talented technical team is always developing the newest items with best solutions that may help our customer open the markets and make a fast sale. Moreover, all of our products are made from environment friendly materials and are produced under ISO 9001/ 2000 quality system control. 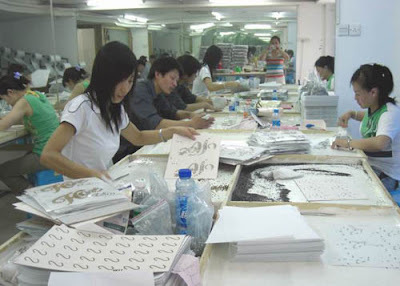 Our products have been exported to USA, Canada, Australia, Europe, and other countries. We have gained great reputation from our oversea customers by providing smart quality products with most competitive prices. Thanks for choosing us as your long-term strategic partner! You’ll see that your choice is right!